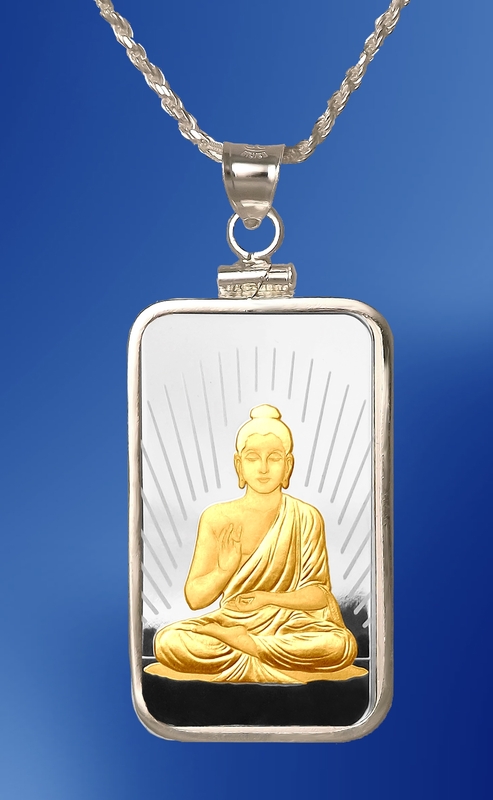 Beautiful necklace features Buddha .999 Fine Silver bar from Swiss bullion specialist PAMP. 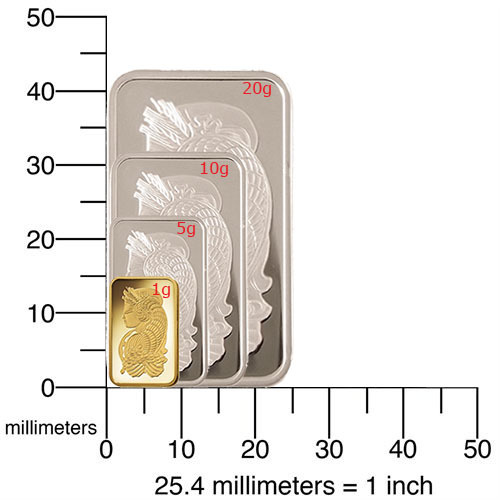 Sterling silver coin mount. 20" Sterling chain. 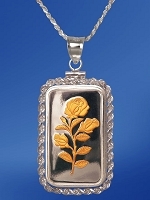 Stunning necklace features an AureTone .999 Fine Silver bar weighing 10g from Swiss bullion specialist PAMP, optionally enhanced with Aurista's exclusive Lenscote protection. Handmade sterling silver secure screw-top coin mount. 20" diamond cut Sterling silver chain.